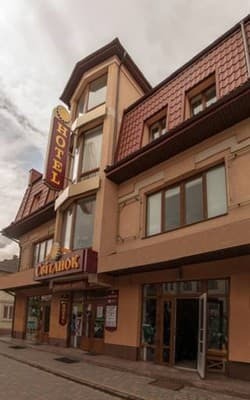 Mini-hotel "Svitanok" is located in the picturesque town of Ivano-Frankivsk - Bohorodchany, which is on the way to the ski resort Bukovel. 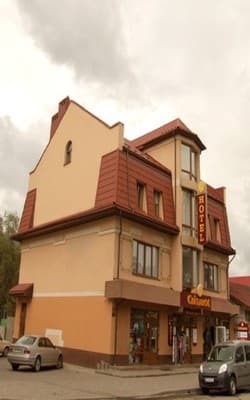 The hotel provides 5 cozy rooms equipped with all necessary furniture, TV, bathrooms with shower cabins. 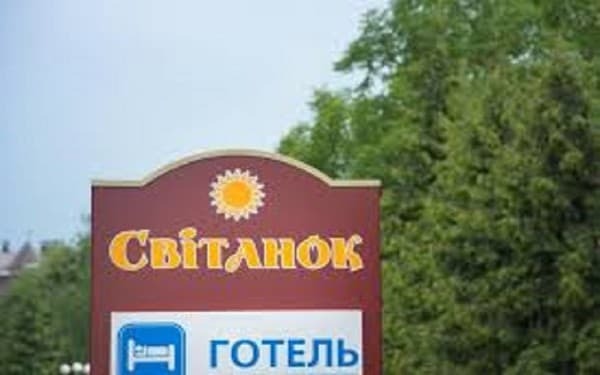 For guests staying at the hotel "Svitanok" - free Wi-Fi, parking under video surveillance. There is a kitchen for self cooking. The nearest café is 300 meters from the mini-hotel. Distance to Ivano-Frankivsk - 19 km; Bukovel - 81 km; Lvov - 153 km. 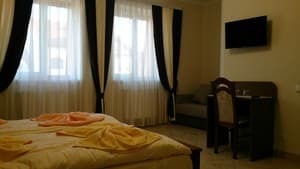 Description of the room: One room with double bed, equipped with all necessary furniture, TV, bathroom. The area of ​​this category is 12-18 sq.m. Description of the room: Room area of ​​22 square meters. In the room there is a double bed, a sofa. In the bathroom - shower, bidet, washbasin. Children under 12 years without extra beds are accommodated free of charge. The cost of additional space 50 UAH. The nearest café is located 500 m from the mini-hotel. There is a kitchen for self-cooking. 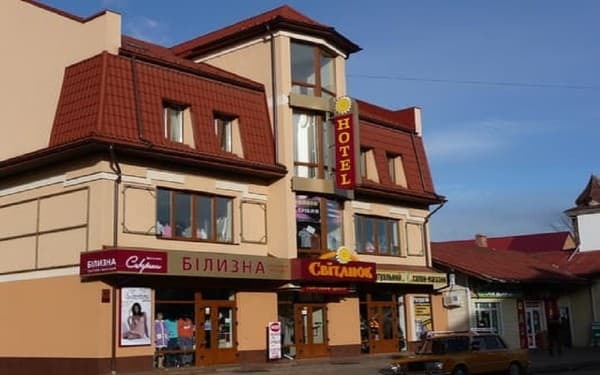 The hotel is located in the center of the town of Bogorodchany. To the bus station Bogorodchon 100 m. Distance to the ski resort Bukovel - 81 km. By car: from Ivano-Frankivsk to Bogorodchany (route H-09). 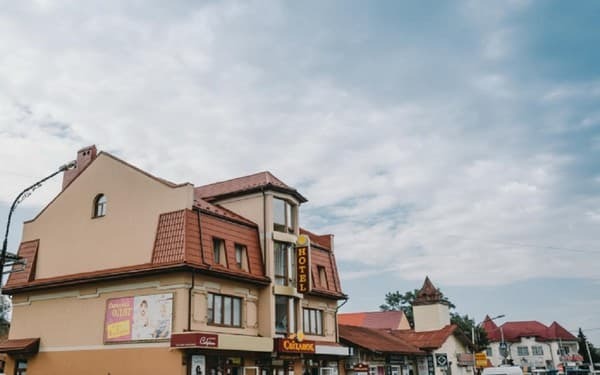 By bus: from Lviv (153 km); Ivano-Frankivsk (19 km).